Feral pigeons and gulls roosting, nesting on buildings create extensive damage and generate perilous safety and unsanitary conditions, with serious health hazards in the accumulation of their faeces. So what do you do to prevent cost from building damage or liability cases? Here are a few suggestions. This is widely used and a very effective way of dispersing bird. They instinctively recognise Hawks as predators and will flee from the immediate vicinity to avoid been taken. The type of birds used rarely kill in reality but their presence is enough to deter them from your premises. This is carried out using low powered, silenced air rifles and will remove pigeons from infested areas. This type of control is normally carried out during the early hours of the morning. Pigeon traps are placed on the roof of the site of infestation and can be most affective in removing large numbers of pigeons at a time. 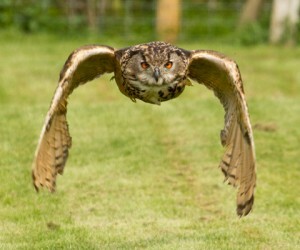 These birds are then released away from the immediate proximity. Pigeons are an increasing problem and the programme of deterrent work will relieve you of these pests. With over 25 years-combined experience and very competitive rates, J.C.R.S. 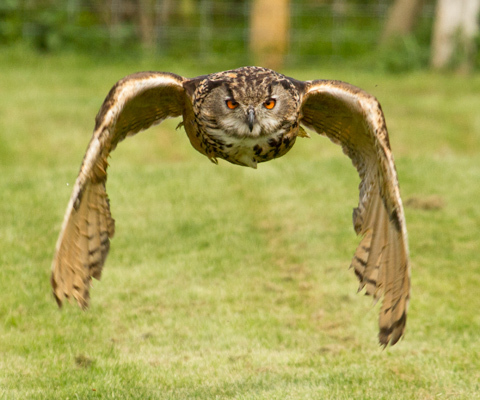 Falconry and M. W. Pest Control are very confident that we can meet all your requirements. If this is of interest to you we would welcome the opportunity to discuss matters further. Please feel free to call us direct by phone or email. We look forward to speaking with you.